Ask yourself: What am I most passionate about? Your readers will find the most value in a blog that shows off your knowledge and experience in a certain field. Knowing whom you’re writing for is an important aspect of running a successful blog. Make sure to use terms and discuss subjects that your audience will not only understand, but also learn from and enjoy. Number one rule of creating a blog: Keep the name and domain simple! There are millions of blogs on the Internet, so a simple name will make you stand out. WordPress, Tumblr and Blogger, oh my! There are countless options when it comes to content managing systems, and even more tutorials on how to use them. WordPress is the most widely used CMS, probably because of its ability to be easily customized. Just like your blog’s name, you want to keep the design simple. The layout of your blog should never distract from the content. Also, make sure to use a color palette that is legible and easy on the eyes. The trick to having a successful blog is consistency. Do this by creating a writing/publishing schedule you can realistically follow through with. Your readers will want to see content from you on a regular basis, so this will help streamline the process. Using pictures, videos and infographics is a proven way to attract readers. This also increases viewers’ likelihood of sharing your posts thanks to the visually appealing content. Keeping the comment section open may seem scary, but the reward is greater than the risk. Giving your readers the opportunity to comment on your posts is also a great way to brainstorm new content ideas. Bonus points for responding to them! SEO means “search engine optimization,” which is a marketing tool focused on growing visibility in non-paid search engine results. Search engines, like Google and Bing, present opportunities for people to find your blog. Use guides like this one to educate yourself on how to use SEO to your advantage. Referencing back to old posts encourages your readers to stay on your blog. Additionally, it gives you the opportunity to show new readers how valuable your blog can be to them. 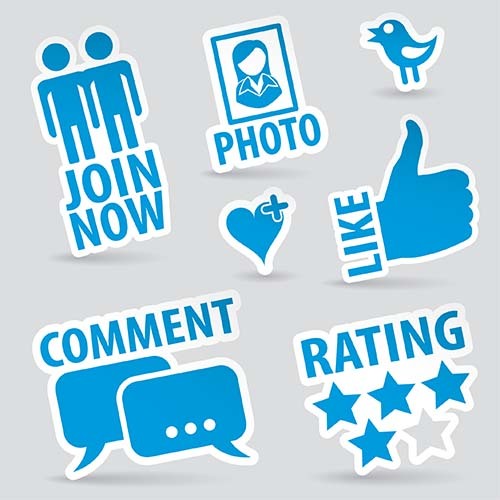 A key essential is promoting posts across all of your active social networking sites. This makes it easy for your readers to share your blog.